Whether you like jazz music, a marching band or orchestra music, the U.S. military has you covered. Each branch of the military boasts a diverse offering of musical talent that serves for ceremonial purposes but also for entertainment and outreach. Check out these bands to stay in tune with military music. Performing worldwide, Air Force musicians honor, inspire and connect with more than six million listeners at live and televised events each year. Army bands play a variety of music styles to inspire soldiers, foster the support of citizens and promote national interests at home and abroad. Founded by Congress in 1798, the Marine Band is America’s oldest continuously active professional musical organization. Today, “The President’s Own” is celebrated for its role at the White House and its dynamic public performances, which total more than 500 annually. The United States Navy Band is the premier musical organization of the Navy. 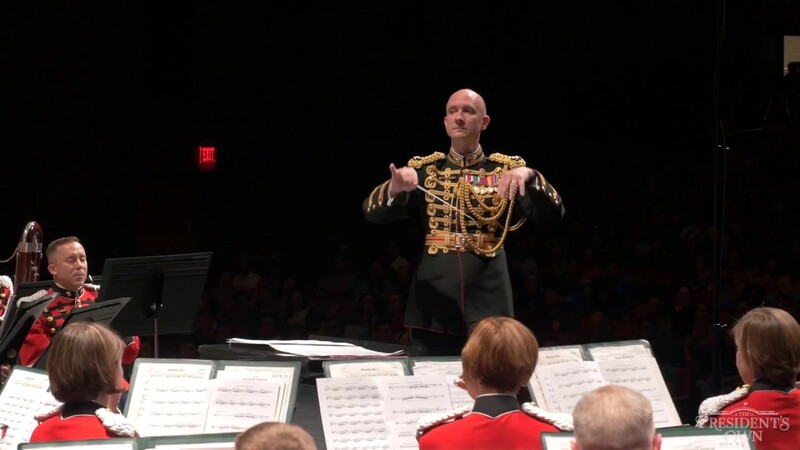 Comprised of six primary performing groups as well as a host of smaller ensembles, "The World's Finest" is capable of playing any style of music in any setting. The United States Coast Guard Band is the premier band representing the Coast Guard and the Department of Homeland Security. The 55-member ensemble has performed at some of the most prestigious venues in the nation including the John F. Kennedy Center for the Performing Arts, Lincoln Center and Carnegie Hall.